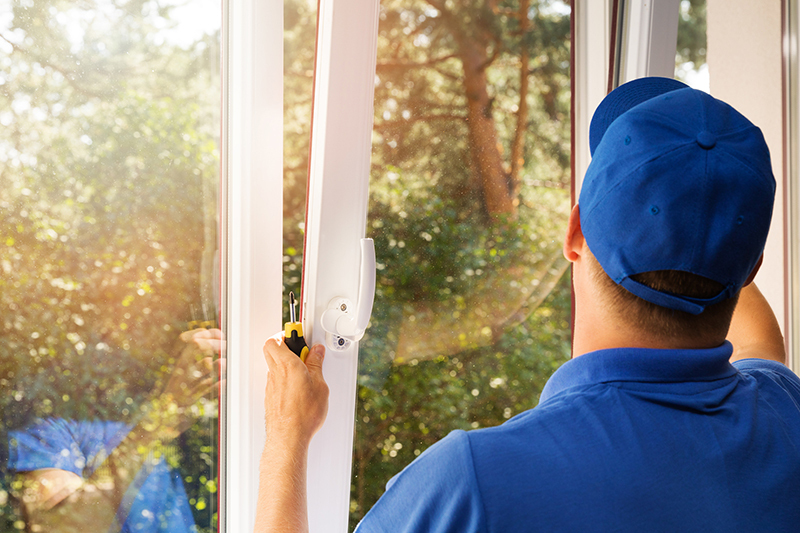 Acting on consumer demand for superior quality, high performance and thermally efficient products, we have introduced a range of energy efficient windows. 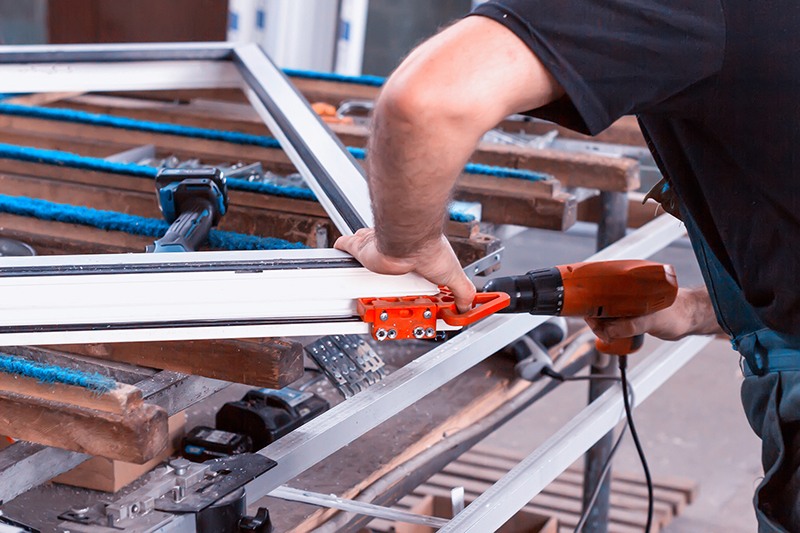 Our window frames are made to measure, so no matter what size we have a frame to fit it. We also offer a range of special shaped frames. Manufactured from PVCu, aluminium & Accoya wood (supplied by glyngary.co.uk), our vertical sliding sash windows are ideal for replacing existing timber sliders in period buildings. The vertical sliding sash window can be manufactured to your size requirements, and to give you extra choice, can be manufactured with an arched head. Sash windows ensure low maintenance, and due to the tilt facility, can be easily cleaned. In the Accoya range we can supply a number of different traditional sliding sash windows. 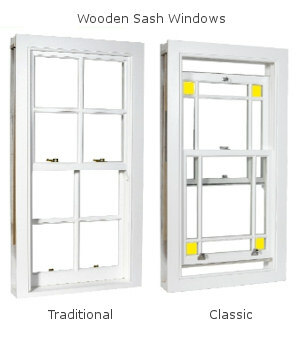 This is the traditional sliding sash window manufactured in both Softwood and Hardwood, the sashes are hung on traditional lead weights, and are rebated for single glazing. Glazing can be either putty pointed or secured by beads. The window has the benefit of being fully draught sealed. This is a window constructed as it has been for over 300 years, but having incorporated all the up to date technology, by way of seals and use of Double Glazed Units. The window can have the simplex system fitted, which allows the bottom sash to open inwards, for cleaning purposes. The window can have traditional Glazing Bars incorporating individual Double Glazed Units. Alternatively, they can be supplied with astragals bonded to the Double Glazed Units, within the Double Glazed Units there would be an ‘authentic’ grille so as to replicate individual units. At Downtown Windows we supply a comprehensive choice of door styles, glass finishes and matching sidelights, exclusively designed to enhance the appearance of your home. Improve your view and make the garden a natural extension to your living space. The opening allows unrestricted access and maximum ventilation. Ideal when opening space is restricted, patio doors slide back to let the outside in. Available in a range of styles and solid colours, the timber effect makes the composite door the first choice in external doors. As an alternative extension to your home, sunrooms can provide the ideal solution, we offer a range of all colours to enhance the appearance of your home. Sunrooms are manufactured to your specification in a range of matching foiled colours, allowing you to co-ordinate the full exterior of your home to your specification. All glazing options are available.